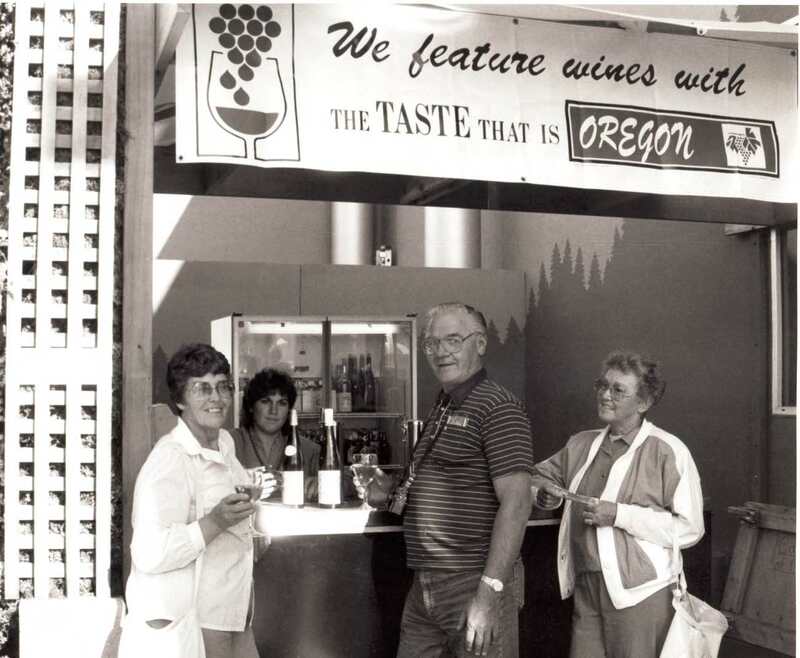 This interview is an oral history conducted by Linfield College archivist Rich Schmidt with Christine Clair of Willamette Valley Vineyards. The interview took place at Willamette Valley Vineyards in Turner, Oregon on June 22, 2018. Christine Clair is winery director at Willamette Valley Vineyards (WVV). In this interview, Clair talks about growing up next to WVV and discovering her passion for the Oregon wine industry. She also discusses how she became the winery director for WVV and the future of the winery, and she shares advice for individuals looking to join the industry. Clair, Christine, "Christine Clair Interview" (2018). Browse All Willamette Valley Oral History Interviews. Video File. Submission 64.